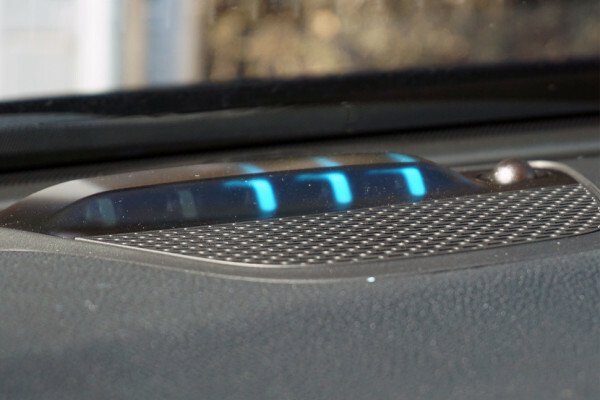 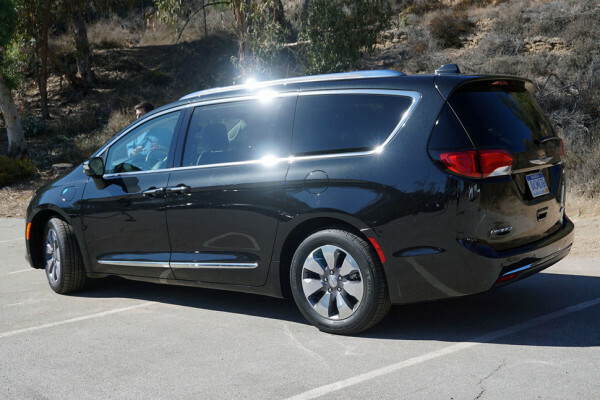 When Chrysler re-invented the minivan back in 1984, they hit on a formula that answered the needs of families – an affordable vehicle that could haul a lot of people and even more stuff. 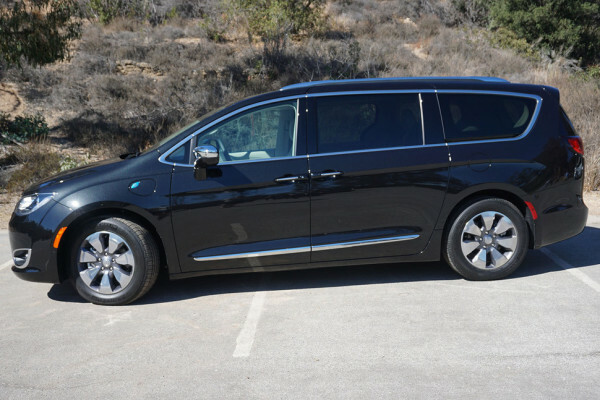 Sure, minivans are never very exciting, but they get the job done for millions of families. 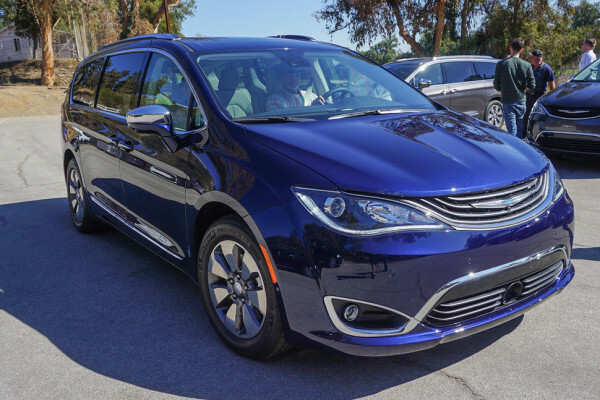 That’s why American families bought more than 500,000 minivans last year, and about 40 percent of those sales were Chrysler products. 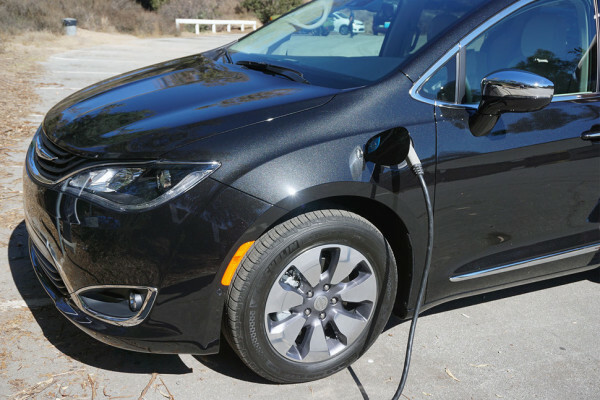 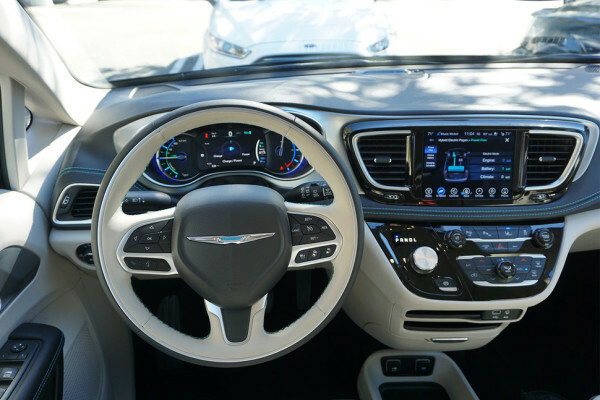 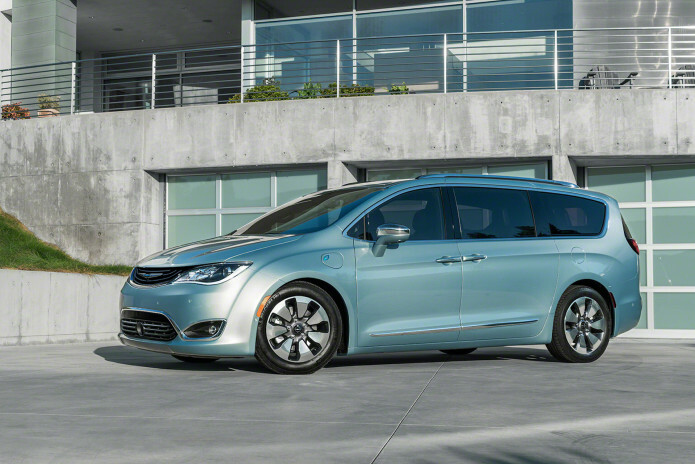 This year, Chrysler brought out the all-new Pacifica minivan in late spring, and the new ride received rave reviews. 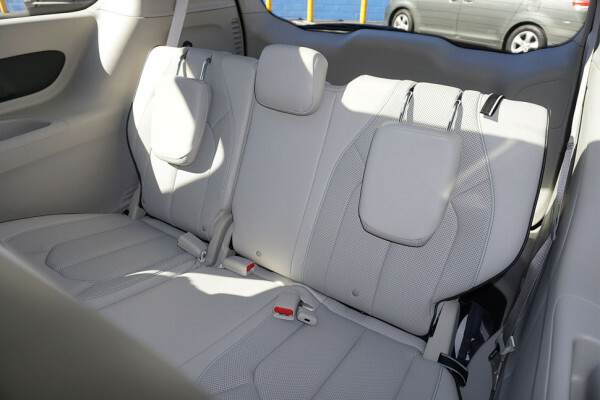 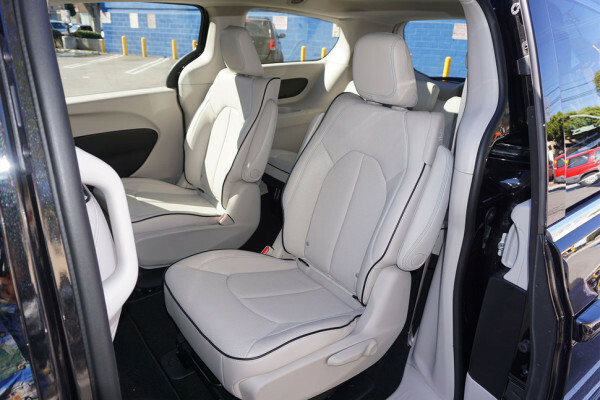 The new design incorporated a long list of important features and hit all the right notes with minivan shoppers. 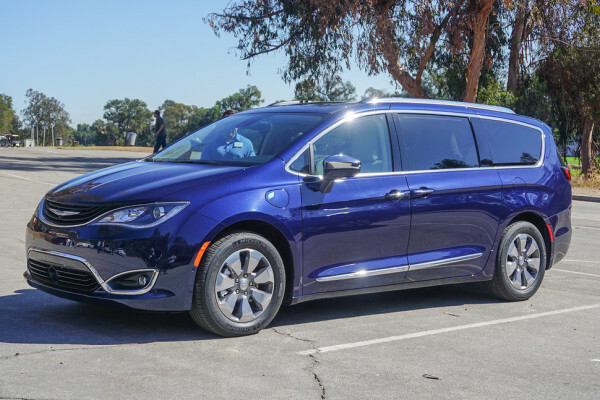 Chrysler has already moved more than 43,000 of the conventional Pacifica vans as of Halloween, helping to push FCA’s minivan market share above 50 percent this year.